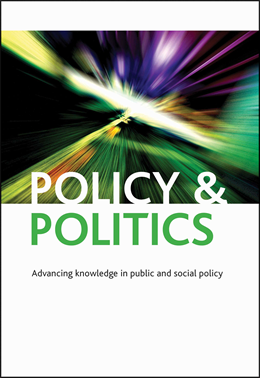 A recent study on the impact of management consultants on public service efficiency, published in Policy & Politics, prompted this letter from the authors calling for a moratorium on their use until effective governance is established. Few topics have provoked as much debate and controversy in many western societies as the growth in public spending on management consultants. In the UK’s public healthcare sector: the National Health Service (NHS), this spending more than doubled from £313 million in 2010 to £640 million in 2014. Understandably, it is under constant scrutiny and there are considerable pressures to cut the use of management consultants, but spending remains high. Management consultants provide advice on strategy, organisation, financial planning and assist with the implementation of new information technology. Frequently, they promise significant improvements in efficiency. According to the main industry body in the UK, the Management Consultancies Association (MCA), for every £1 spent on consulting fees, clients can expect £6 in return. However, as shown in a study we conducted recently, published in Policy & Politics, the use of management consultancy in English NHS hospital trusts is more likely to result in inefficiency.